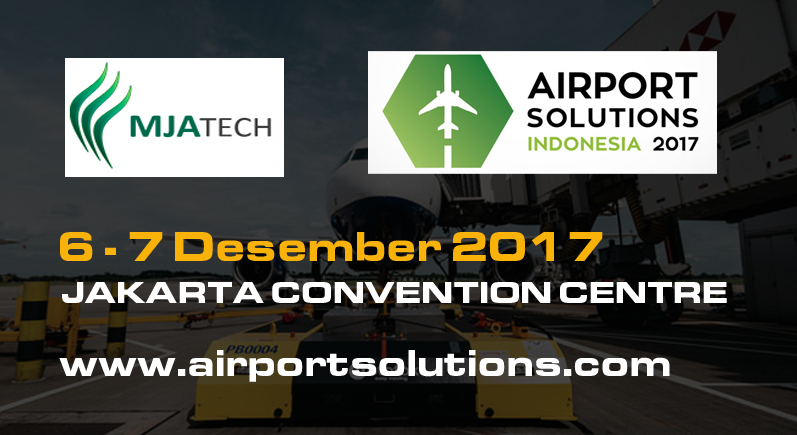 We proudly invite you to come by and visit our booth C17 at the Airport Solutions Indonesia 2017, to be held at Jakarta Convention Center, Jl. Gatot Subroto, Senayan, DKI Jakarta, Indonesia. We will be exhibiting with our technology partners, DTN of Netherland and Searidge Technologies of Canada.